Tom was requesting a move for his family in their 3 bedroom home from Seaford to Frankston South. Luke and Kevin were our 2 workers assigned to this move. 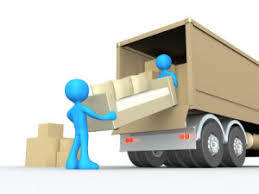 A very skilled team with many years of experience and who work extremely well together to give great and memorable moving experiences for all our customers. Tom was very impressed advising that they “worked really hard all day long and helped accommodate a drop off and then another pickup location”. Having multiple pickup and delivery locations on a move is no problem for our movers as they are great at storing items in the trucks accordingly for easy access with the least amount of fuss possible. All items arrived at each location in perfect condition and no damage caused to any of the properties by the large bulky items making for a great moving experience for our customer Tom and his family. Tom advised that he would not hesitate to make another booking with us when requiring removalists and storage Melbourne. Check our 5 stars reviews on Word of Mouth. Nitesh is one of our regular customers who owns and operates a printing services and electronics company very close to our business. He regularly requires to distribution of his commercial printers to many destinations throughout Victoria and usually requesting to delivery one item and to bring back another. Our trucks we use for these jobs are either our 4T or 6T trucks dependant on the size of the commercial printers required to move. Commercial printers can be quite large and bulky and with the addition of stairs it can add to work required for the move. Our team assigned for this move were our excellent team of Donnie and Eddie with our 4T truck. Both very competent workers, who enjoy working together, having fun and providing great service to all of our customers. All printers were delivered in excellent condition with the use of trolleys, dolleys and the hydraulic lift to avoid any possible damage. Nitesh being a regular customer is tribute to the consistent exceptional level of customer service we provide to all our customers both new and old and he would highly recommend our services to anyone requiring removals Melbourne. Of course received 5/5 star review, great work. View Word of Mouth all 5 stars reviews. Contact Jake Removals Melbourne now at 1300 766 658 or make an instant quote. At Jake Moving House Melbourne, we have a returning customer having their second move within a year. • Dalilia was a returning customer. She and her husband had previously moved with us over a year ago and were once again requiring our services as they had been very delighted with the past move organised by us. 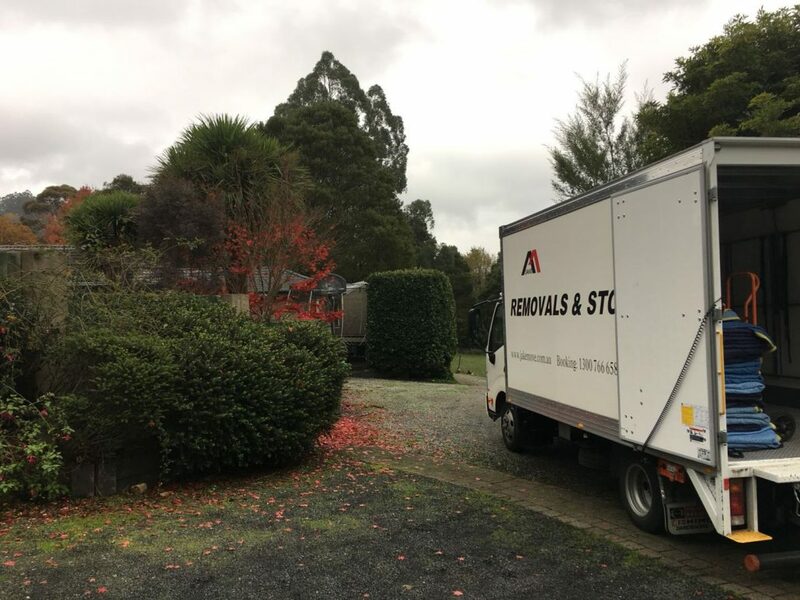 • Their home was a large 4 bed room property that required our biggest truck the 10T with hydraulic lift which is necessary with a large move like this. 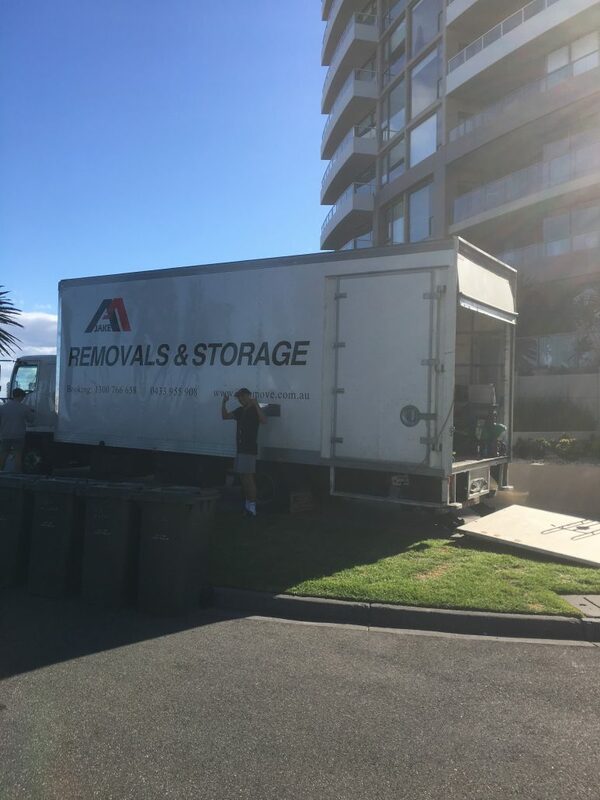 • The guys chosen for this move were Robert and Jay who have been working for Moving House Melbourne for over 10 combined years. They are an excellent team, with great synergy and work ethic. They enjoy their work and to get the job done efficiently and professionally. • All items in the property are viewed the chose the best options for storing efficiently and conveniently in the truck with great use of the hydraulic lift and the many tools available to the men. • Any items that need to be wrapped or covered are done so with great expertise, using furniture blankets, bubble wrap or plastic wrap coverings if requested with many packaging items available in our box shop which is found on our website. • Dalila advised that both Rob and Jay were “very efficient staff, punctual and very carefully handled the furniture and were very friendly”. • Dalila was very happy with the move and would highly recommend the anyone Moving House Melbourne and gave a 5/5 star review on Word of Mouth. Learn more about our special offers of Jake Removals Melbourne. We are fully insured. Or call us today on 1300 766 658. Moving heavy furniture can be a nightmare, especially if you do not have a plan. Jake Removals and Storage have come up with some tips to help you with your next move on a budget. Hiring a removalist company does not have to be costly. We offer affordable services for your moving needs, from furniture movers to pool table movers. You will be less stressed. It is our job to lessen the burden on moving. On your moving day, you will be attending to more important matters such as looking after your children. We know the steps of moving heavy furniture. Our movers have knowledge and over 20 years of experience to ensure that your furniture will be safely moved without damage. We have the necessary equipment that you may not consider. We offer padding and wrapping for your heavy furniture and more importantly, well-equipped vehicles such as our extensive fleet of trucks. You are less likely to get an injury. Moving heavy furniture requires multiple people and the right equipment. Hiring a removalist company, like us, removes the risk of getting hurt. Pianos are heavy and fragile. An upright piano weighs around 130kg and a baby grand piano weighs more than 200 kilograms. There is a misconception that pianos look sturdy, given their weight. However, pianos contain strings, pedals and keys that can get damaged easily. 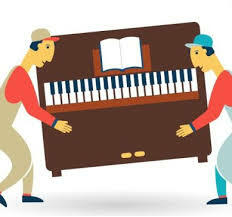 There are many things to consider when moving pianos on your own. You need to gather a few strong people to assist you, get the right equipment such as tape, straps and a moving dolly, move the piano into the moving truck, secure it inside the truck and remove it from the truck. Sounds tedious, doesn’t it? Why not hire a removalist company to save you the work and time? Sure, you will initially save some money but do you really want to cut corners on your valuable piano? Jake piano movers ensure that your piano is carefully moved and safely packed. We offer the right equipment such as our purpose built hydraulic tailgate lifts which allow pianos to be easily moved. For added security, we provide insurance for every move and you are covered up to $50 000 and you will get public liability claims of $20 million if necessary. Pool tables weigh up to 1000 kilograms. You may think moving a pool table is similar to moving a dining table, but it simply is not. It is a tricky process that involves several steps such as dismantling the pillars, loading the legs and assembling the legs. We strongly recommend hiring a removalist company to handle these aspects and avoiding the DIY approach as it may cause injury to you or damage to your pool table. 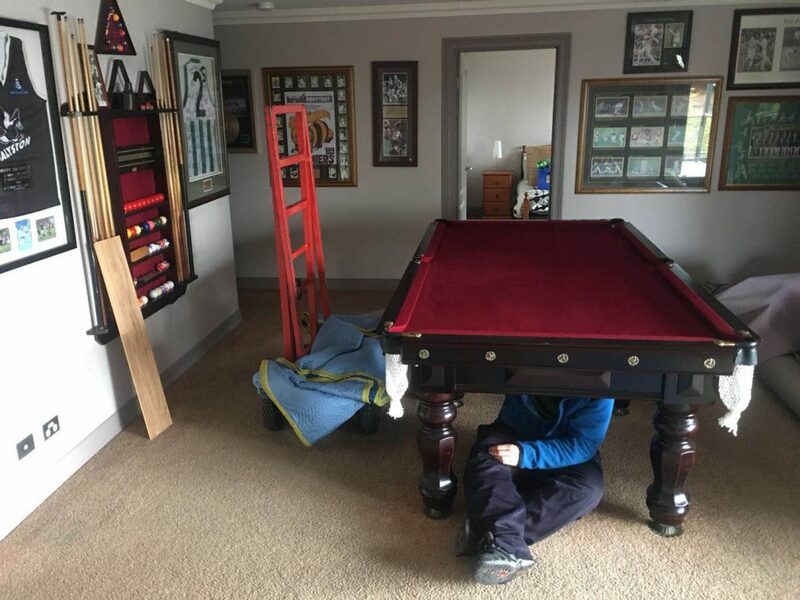 Jake pool table removalists ensure that your pool table is moved and protected using specialised equipment to avoid any damage. Our friendly removalists are highly experienced in moving your pool table. For added security, we also provide insurance for your goods and you are covered up to $50 000 and you will get public liability claims of $20 million if necessary. 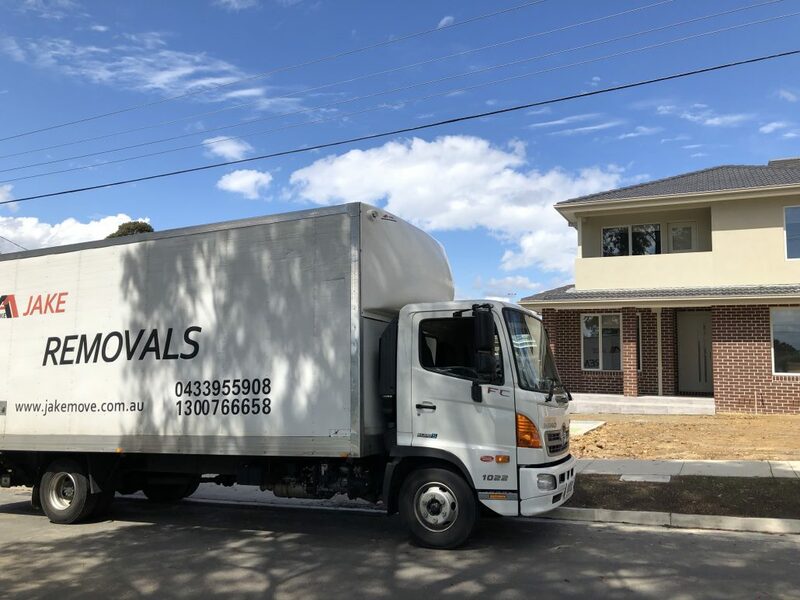 If you are looking for affordable removalists in Melbourne without breaking the bank, please contact Jake Removals and Storage at 1300 766 658 or 0433 955 908. Alternatively, you can email info@jakemove.com.au to receive a quote. Moving home is not a easy job as we known. Sometimes the packaging is another one. 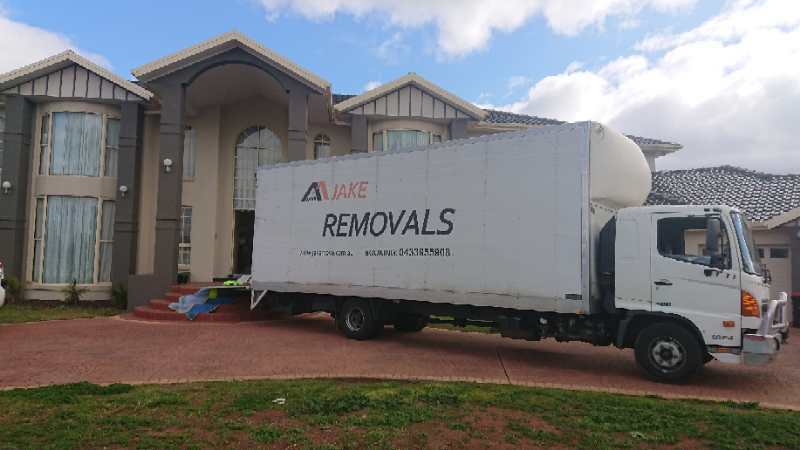 Jake Removals Melbourne services our clients all types of removal needs including moving home with packaging assistance. Recently we have a customer Anne who moved from McKinnon to Kew and also required a packaging assistance. The idea of moving home can be quite stressful to many as it not only requires moving items but also involves packing. 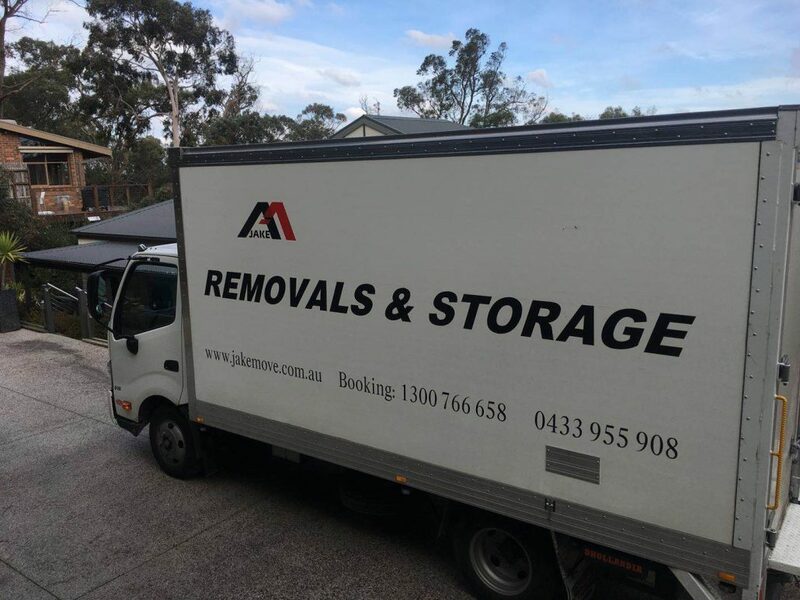 Jake Removals Melbourne offer many services, one of which is the assistance of supplying packing material and being able to assist with packaging items. Anne was very delighted when comforted by the fact that we could not only move her belongings but also assist with packing them beforehand, alleviating some of the unwanted stress of moving. Anne was very happy being able to browse through our website in our box shop section to select an assortment of packing goods for our guys to use with great care and professionalism to pack and move her precious belongings. Great work everyone. For more information and special offers you can visit Jake Removals Melbourne. Or call us today on 1300 766 658.